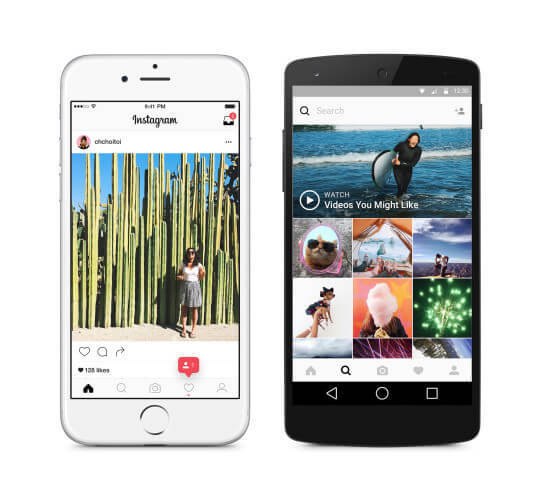 The news of the revamped app came on the Instagram blog where the company highlights the reason behind the change and it all comes down to the ever evolving community of users of the app. As for when you will see the new app, it should be hitting devices over the course of the next few days for those who have it installed already. It does appear that it has started to roll into the Google Play Store so it shouldn’t be long now.